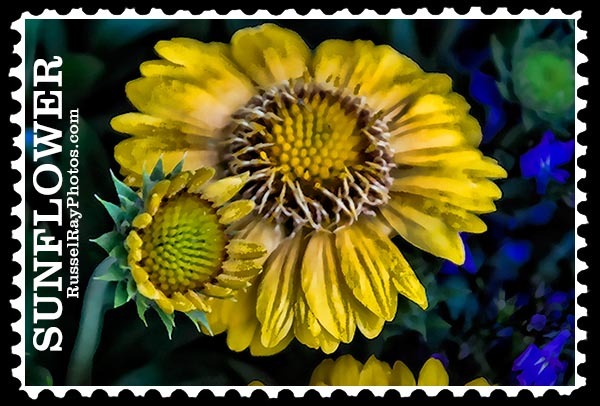 A shorter Friday Flower Fiesta than usual simply because it takes time to create my Photographic Art and time is in short supply right now due to moving tasks. 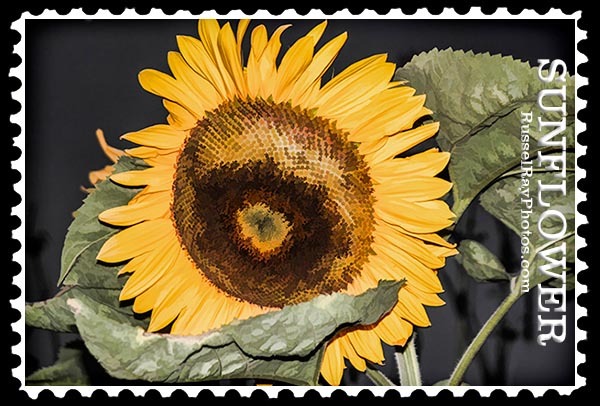 I decided on sunflowers…. Well, see the last sunflower for the reason why. 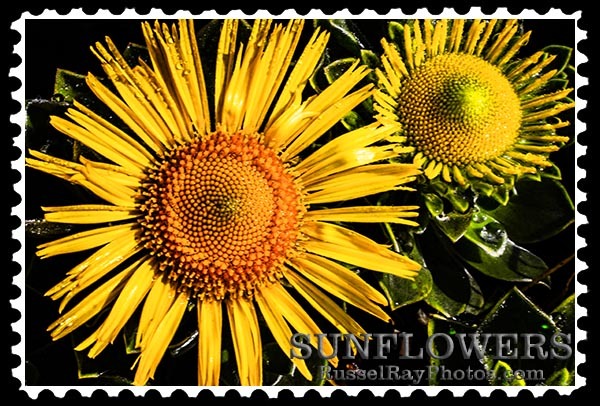 This entry was posted in Flora, Friday Flower Fiesta, Mother & Father Nature, Nature, Photographic Art, Photographic Art @ Fine Art America, Photos and tagged photographic art by russel ray photos at fine art america, sunflower on May 15, 2015 by Russel Ray Photos. How beautiful, Russell … thank you! 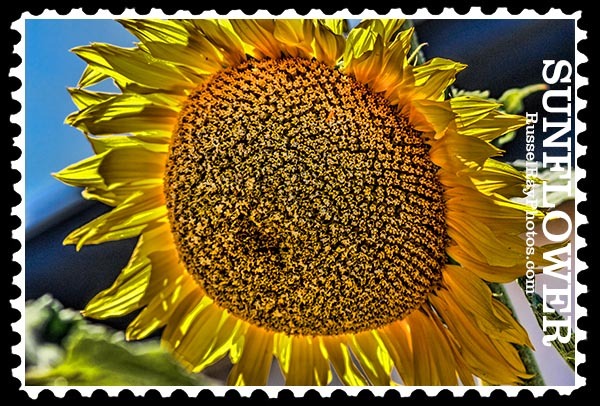 Most sunny people love sunflowers! Didn’t know there were so many different looking sunflowers. The second one almost looks like a needle work tapestry. Interesting. 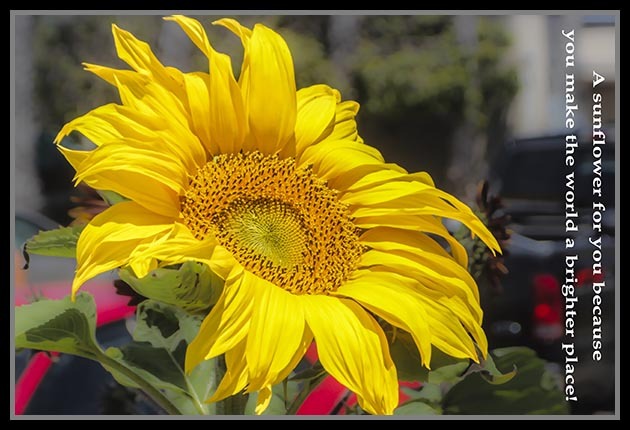 A couple of years ago I found a patch of sunflowers on the campus of San Diego State University. 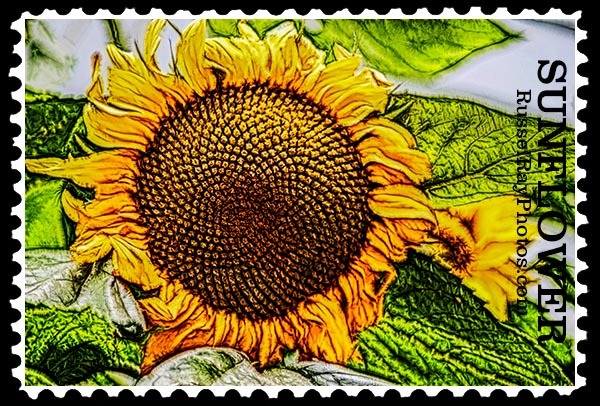 BROWN sunflowers! I never knew they were any color other than sunny. I have pictures, too! Truly glorious sunflowers, Russel. I hope the moving is going well. Hugs. 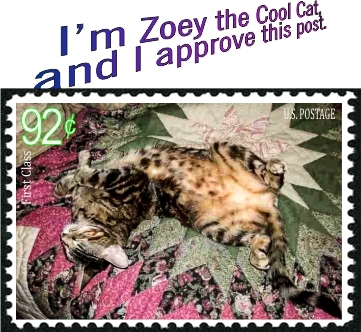 You’re welcome Zoey. 🐱 Crystal wishes you a happy Caturday.